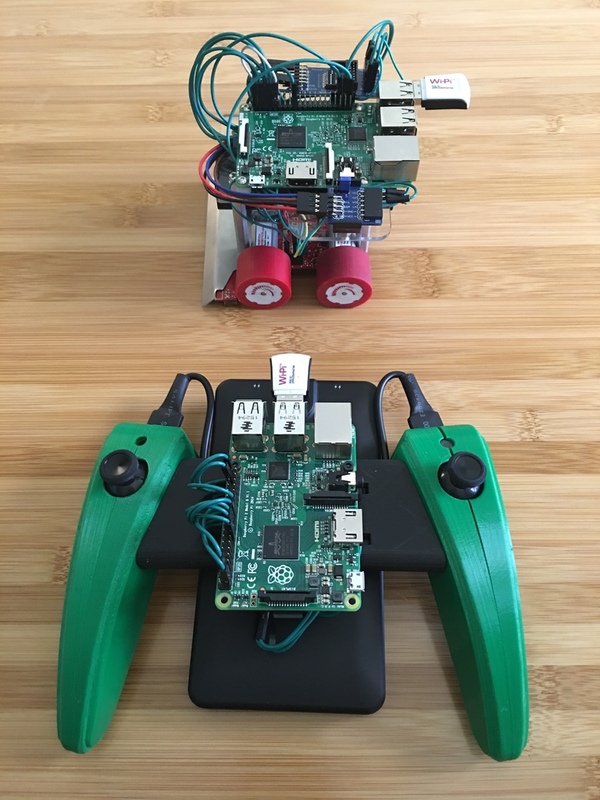 Check out an incredible project featuring the Arty! 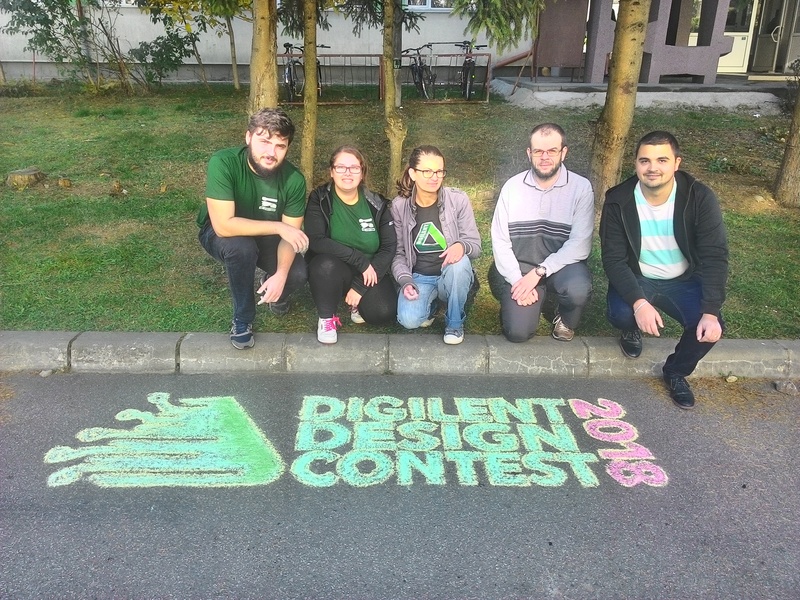 Promoting the Digilent Design Contest is always fun… and this time it was even warm! 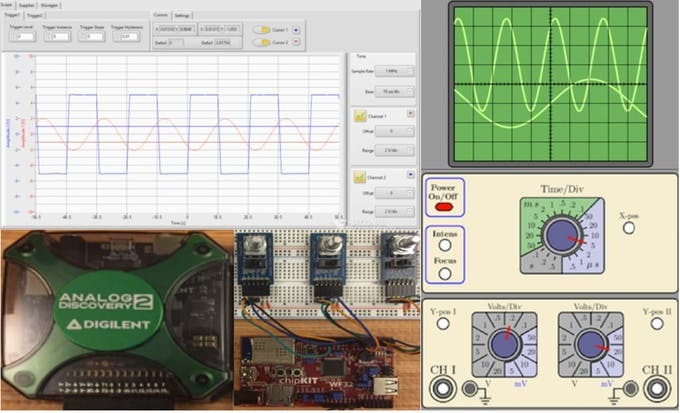 Sharpen your electronics skills with Contextual Electronics and the accompanying Digilent bundle! Austin improves his touch sensitive piano for NI Week 2017! The showdown continues, with the fabled Sumobots returning to NI Week 2017! 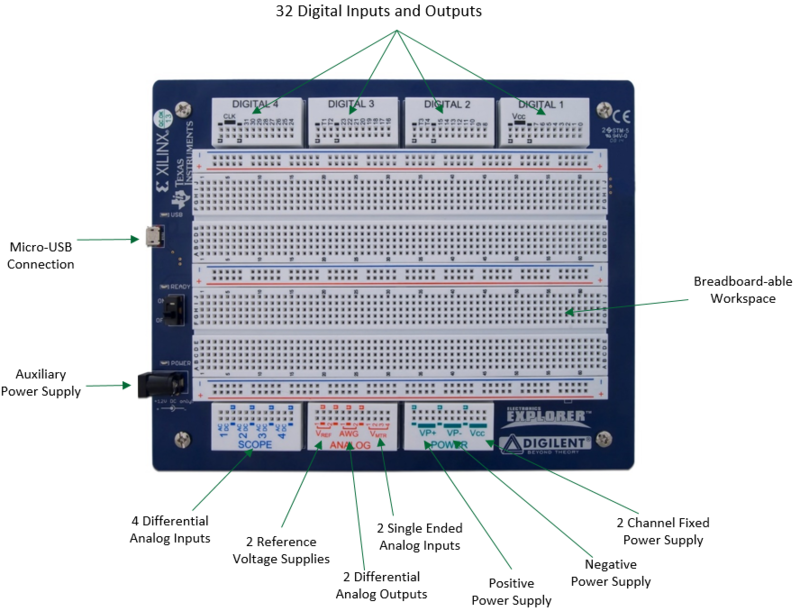 Is the Electronics Explorer Board Just a Breadboard? 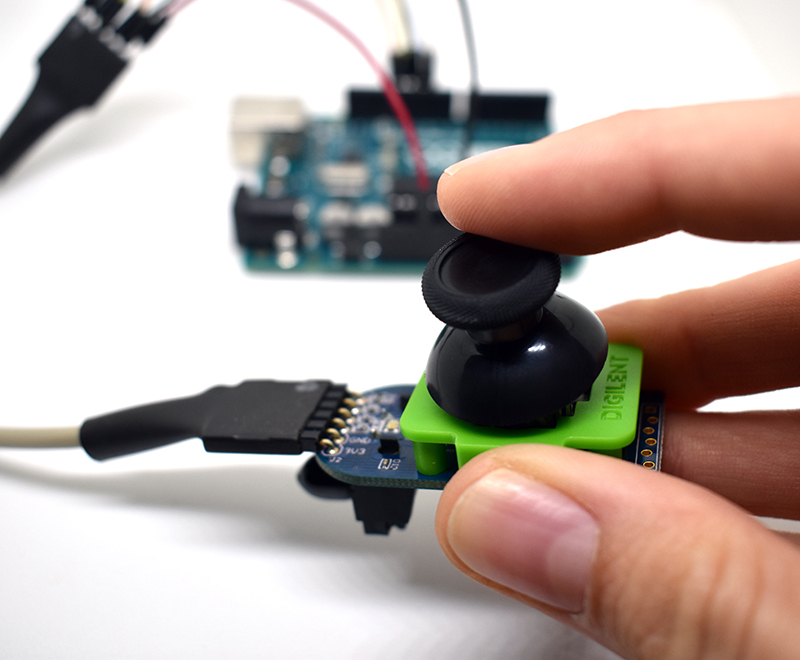 Hint… its more than just a breadboard. 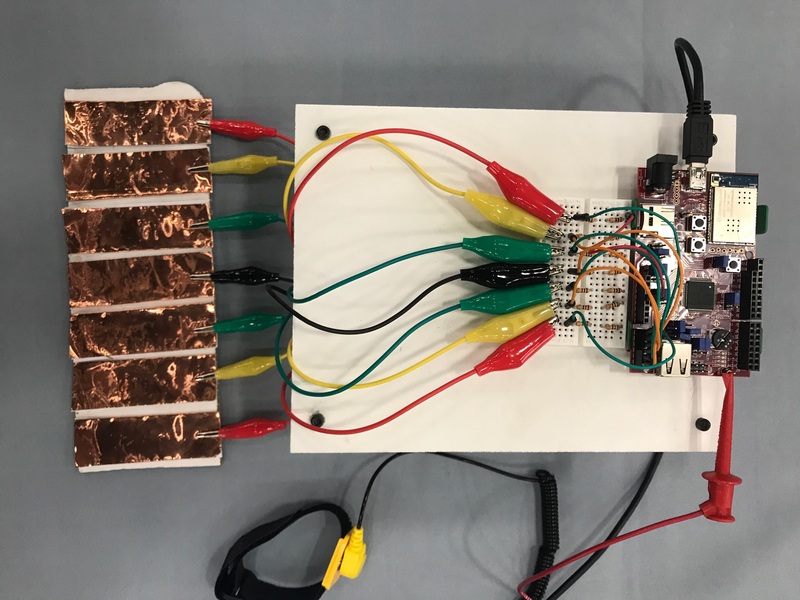 Explore the Electronics Explorer Board with Kaitlyn.